2016 is right around the corner and it’s time for all of us to start with a clean financial slate! Make sure you kick off 2016 by getting your finances on the right track. 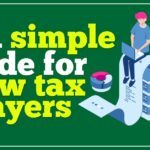 Don’t worry if you’re not too sure where to start, CompareHero.my spoke with some of Malaysia’s top bloggers and asked them to share their top financial tips for the New Year! Start your year right by ensuring you have plenty of savings set aside for emergencies or to grow your wealth! This might be a tip you often hear but that’s because it will always stay relevant regardless of what year it is. If you don’t have any savings yet, you need to start pronto! If you already have savings, look into trying to increase the amount of your savings and putting the money into investments where you can gain high returns. If 30% seems like a huge figure that is too much for you to manage, you should still set aside some of your income for savings even if it’s only 15%, what’s important is that at least you start building your savings. Aaron Tang of mr-stingy.com says people should build up cash reserves and his advice is to have at least six months of your monthly spending in cash, and in case you’re thinking that’s a lot of money to have stashed away, Aaron says “in an uncertain economy, that cash reserve will give you peace of mind.” We agree with him and in light of the rising cost of living, toll hikes and reduced electricity rebates, we think you should too! We’re not telling you to stop watching your favourite TV shows or quit Facebook altogether, you can still continue doing what you enjoy but the key here is to do everything in moderation. By balancing your time wisely you can set aside more time to sort out a financial plan for you to have a comfy retirement in the future! Next, start budgeting! “By keeping a household budget you are in control of your own financial situation. You know exactly how much money you have and how you spend it” shares Pauline from paulineseconomicsforum.blogspot. 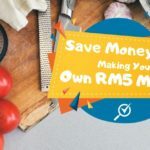 You may be thinking of the hassle involved to track every single ringgit and sen you’re spending but as Pauline also points out, with the help of smartphones there are so many budgeting apps you can choose from. She suggests Spendbook, Stay on budget and AndroMoney. So really there’s no excuse with the many apps available, budgeting is a breeze and you can also do it on the go! Before we go any further into the business of investing, you should first make sure you are well informed about investing because it can involve a certain amount of risk. 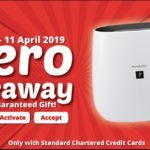 Steven Moo from stevenmoo.com says that Malaysians need to do some research before getting involved with the investment scene because all investments involve risk to generate returns of investment. So since there’s no avoiding risk when it comes to investing, educating yourself is the best way to ensure you make profit instead of a loss when investing. 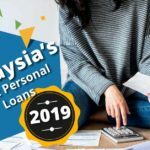 The experts of Financemalaysia.blogspot advise that people should invest in financial instruments which will generate their desired returns and to determine their own expected returns. So don’t be influenced by what your family and friends are investing in, follow your own affordability. Kris also advises younger Malaysians to learn how to become their own ‘mutual fund manager’ by equipping themselves with knowledge of the stock market because she believes “it is better to learn how to fish for yourself rather than pay and depend on people”. But before you run off to start investing, another tip is to always remember that diversification is important with investing. “In financial planning, diversification of different asset classes is crucial especially during economic turbulence,” shares financial planner Alex Yeoh. He also suggests that Malaysians should allocate more towards equities via shares of unit trust investments in 2016. If you’re looking to invest in financial products for 2016, it actually comes down to what type of returns you want and your risk appetite. Alex Yeoh advises that the best financial product would be one which best suits your financial needs. 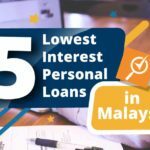 Financemalaysia.com also states that Malaysians should always stick to a financial product which they can fully understand and one that can fit into their overall portfolio. 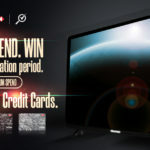 Another option to look into is online investing as mentioned by Shane from invest-made-easy.blogspot.com. 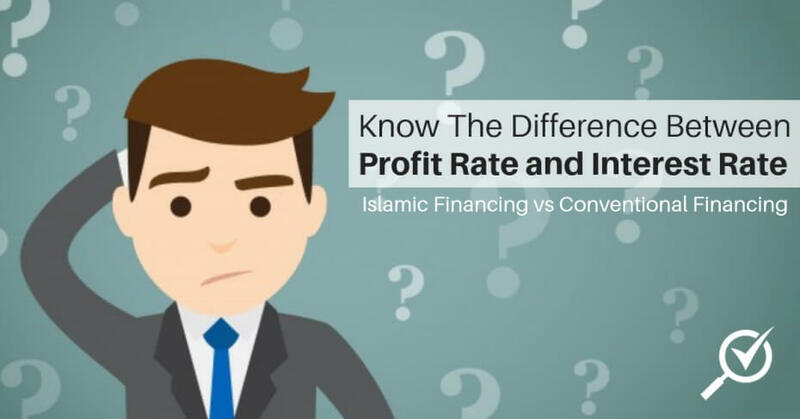 This is because you can save up fees, you have a large pool of options to choose from and all the information is laid out for investors to compare and choose at their convenience. 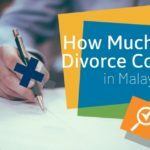 Another key reason why you should start budgeting and keeping records of your spending is to stop ‘financial leaks’ from happening, as suggested by Suraya from ringgitohringgit.com. She says that keeping track of your spending habits can help you to plug any financial leaks because you will then know where you may be spending more than you should without even realizing it. One of the best ways to help you manage your finances better is to increase your finance literacy because knowledge is power! 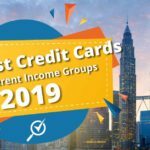 You can get all sorts of personal finance books these days, and some of Malaysia’s best financial gurus and bloggers have published their own books! KC Lau is a firm advocate of local financial expertise and recommends Malaysians to read books authored by local authors because he believes that those books are more suitable in the Malaysian context and are the most relevant for Malaysians. In fact, blogger CK also suggests that Malaysians should read the book ‘Top Money Tips for Malaysians’ by KC Lau! Vince from financialindependent.com also recommends books written by Azizi Ali and states, “You can read books from Azizi Ali if you haven’t read his books yet. He has the best personal finance books in Malaysia, in my opinion.” But still there’s no harm in reading financial books written by international authors too such as ‘Rich Dad, Poor Dad’ by Robert Kiyosaki, as suggested by Aaron Tang and Pauline. Other financial books you should pick up are ‘Think and Grow Rich’ by Napoleon Hill and ‘The Richest Man in Babylon’ which have been suggested by Pauline and Man Hoong Oo. We’ve shared plenty of financial gems from some of the leading financial figures so now it’s up to you to decide which tips you will be applying into your daily life for 2016! Always remember, you are the one who is in control of your own finances! For more money saving tips check out our blog and make sure you get the best deals on credit cards and personal loans by using the free comparison tools on CompareHero.my. Happy New Year!